The verdict is in – businesses can no longer afford to defer engaging with the cloud. After more than a decade of use cases and pilot projects, a large percentage of businesses rely on IT cloud services in one way or another. Moving to the cloud offers a simple and irrefutable value proposition: It reduces costs and optimizes operations by leveraging a technology that is easy to scale and quick to configure. So, who can resist? As cloud solutions achieve ever greater platform-agnostic interfaces, users have begun to migrate and upscale their operations at an ever-increasing pace. For businesses that require teams to collaborate across geographies, complex logistics and distributed processes, the cloud has been a game changer. It assures high performance without compromising on stability and reliability. It’s not surprising then that cloud adoption rates steadily rise year on year. From 2017 to 2018, adoption has grown from 89% to 92% in the public cloud space, and 72% to 75% in the private cloud space. Today, every type of company, irrespective of size or sector, seeks to explore investments in these technologies. In fact, the public cloud market experienced a 21.4% boost in the last year in investments, while the private cloud is on a projected trajectory of a Compounded Annual Growth Rate of 21.1% from 2016 to 2023. So, it’s not only the overall rate of adoption but the depth of investments which demonstrates confidence in a now essential business technology. In a neat corollary of Moore’s Law, as time moves on, cloud technology has not only gotten better but cheaper as well. So, with the promise of improved cost efficiency, greater performance, faster speeds, boundless scalability, and swift agility in development and collaboration, why aren’t cloud solutions nearly as universal as they should be? The truth is that despite increasingly mature services offered by cloud solutions providers, businesses that deal with highly sensitive data, like manufacturing companies, financial services, healthcare and governments, are still reluctant to move to the public cloud. To them, the potential pitfalls and risks seem too high a price to pay. And they’re far more comfortable with private, on premise solutions. They’re plagued with questions like: will our data remain secure? Will it be fast enough? Is it reliable and stable? Do we have the skills and resources to manage it? Of course, concerns around data security, reliable connectivity and unique regulatory requirements are valid. But as the public cloud continues to evolve and address these core concerns, doubters will be checking off these boxes soon enough. The technology itself grows more advanced and sophisticated every day and incorporates realizations about human behavior to become more intuitive, insightful and user-friendly. After all, security has never been just a function of technology. It is also a matter of common sense. Innovative products often achieve stability only after numerous trials. And the overall cost of the technology goes down over time no matter what happens. 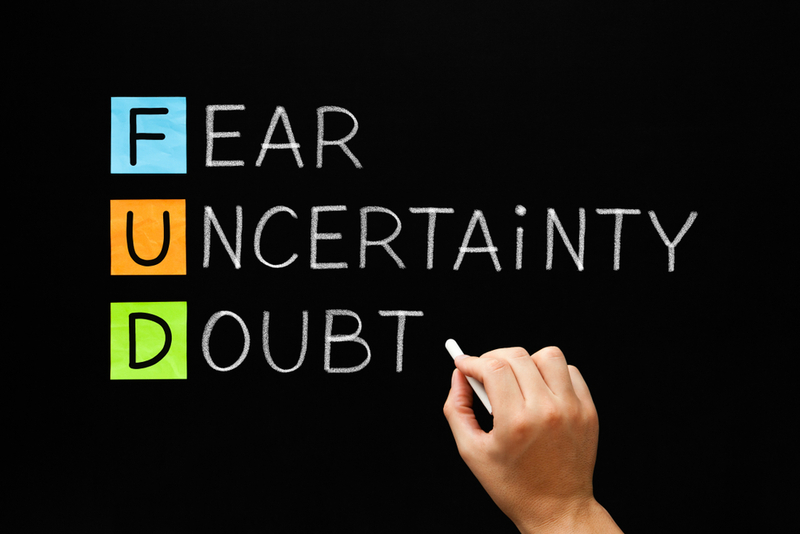 As is usually the case with a highly consequential change, the only barrier to growth is FUD – fear, uncertainty and doubt. For businesses engaged in high-risk and high-security endeavors, public cloud adoption is predicated on cost and compliance. For example, the government sector must comply with stringent regulatory requirements, given the critical services under their purview, including matters of national defense to emergency services. But they also need to be careful about non-technical requirements like the physical location of stored data. Since governance mandates require that stored data needs to lie within specific geographies. In the financial and manufacturing sectors, concerns mostly revolve around stability, reliability and assured up-times. But with encouraging developments in last-mile technologies like 5G, and mesh networks and edge computing, even issues of latency are being eased away. The challenge now is for organizations to take a fresh look at the new landscape before them and set their FUD aside. Consider Microsoft’s Azure Stack called Azure Government. It helps governments modernize their legacy infrastructure and adopt a customized and flexible cloud solution. This type of private cloud solution addresses not only the compliance requirements of data center locations but also ensures that governments get the most bang for their buck. Similar solutions like Oracle’s Cloud at Customer effectively bring the cloud inside government data centers. So, institutions benefit from the same functionality and cost structures as the general market while resting assured that they are in complete alignment with regulatory issues around security and data sovereignty. Today, there a cloud solution for everyone. Organizations can now seek out solutions that match their needs. And most of them are choosing to build their systems with a ‘cloud first’ approach. But very few organizations possess the requisite skills and expertise in their in-house IT departments to leverage this alone. Thankfully, the cloud managed services market has achieved a remarkable maturity with a proven talent base capable of taking on any challenge. By outsourcing managed cloud services, businesses can select solutions that blend the right mix of public, private, on-premises and distributed cloud along with numerous rapid disaster recovery options. And it is this digital transformation that has given organizations the confidence to turn away from FUD. 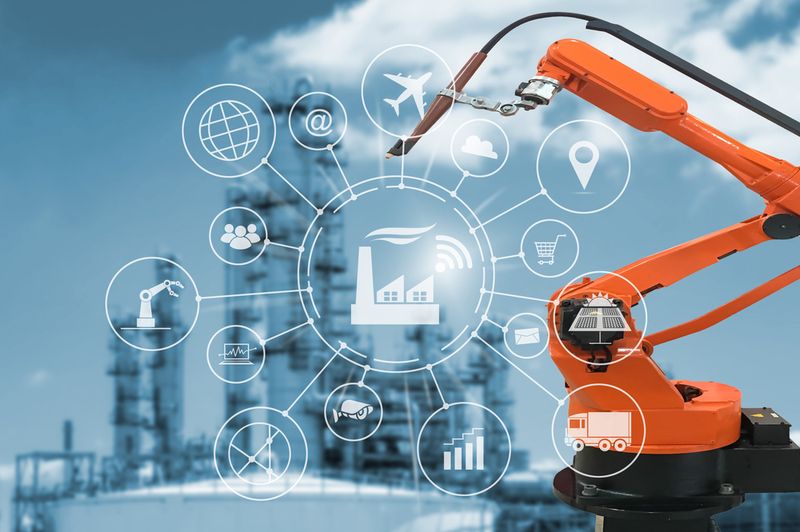 With cloud, the freedom to configure and customize solutions is proven - whether it’s a bespoke solution tailored for manufacturers, or a multi-cloud solution with hybrid elements to manage multiple businesses verticals. This is the new era of cloud. An era where security, stability, compliance and cost are inherent attributes of cloud solutions. So, whether you’re a start-up selling handcrafted shoes or a global superpower, there is a cloud solution that’s just right for you. CGS’s Cloud Services offers a host of comprehensive solutions to mid-sized organizations looking to mitigate risks and ensure continuity of business, including management of existing cloud environments, consulting for cloud assessment & readiness, transformation services, disaster recovery and cybersecurity. Talk to us to learn more.